Actor and artist best known for his role in the drama Bullhead, which was nominated for an Oscar for Best Foreign film in 2011. His film, Dood van een Schaduw, was nominated for the 2012 Academy Award for Best Live Action Short Film. He appeared in the Oscar-nominated film Daens. 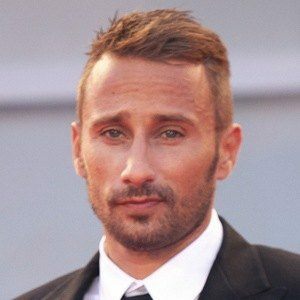 He played the role of Ali in the Academy Award-nominated film, Rust & Bone. 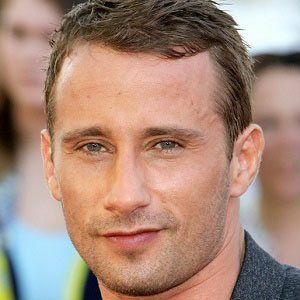 His father is actor Julien Schoenaerts. His mother is named Dominique Wiche. He was in Blood Ties with Clive Owen.